The Cool Fire 4 TC100 provides a variable temperature control system with an output of 100 Watts, reading and ensuring a fantastic vape experience for Titanium,Nickel 200 and Stainless Steel. The TC100 also provides a ramp-up pre-boost feature which caters for even further fine tuning of the initial power output before reaching the desired and set temperature by user. 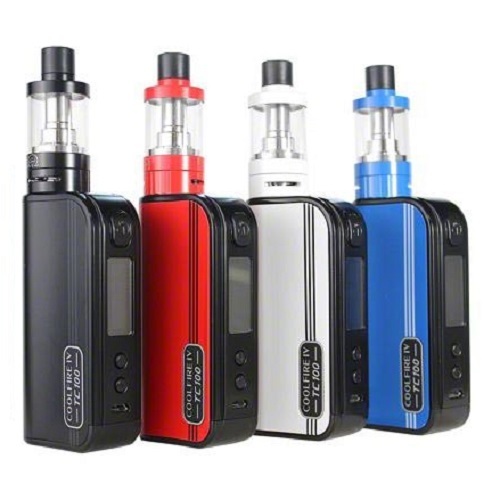 There is an integrated 3300 mAh battery which provides long vape availability between charges.Furthermore The Micro USB Charging Port also supports a charge of 2Amp and when used in conjunction with 2Amp charging blocks, can be charged extremely quickly and of course the technology provided by Innokin features Pass Through charging, allowing the user to vape whilst the mod is plugged into a charger. included with the kit is the iSub V Vortex TC is a versatile, 22mm platform designed off of the core foundation of the iSub series, geared towards providing one of the best overall systems in its price segment. New to the iSub V is Innokin's Easy Top Fill System that features a spring-loaded design that dramatically decreases necessary threading while maintaining a sealed and secured system. One complete turn of the top cap will separate the top tank section from the chamber, allowing complete access to fill the 3ml tank capacity, while not compromising the glass and bottom tank section's connection. 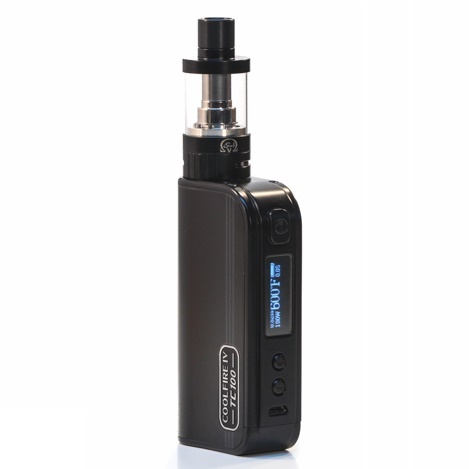 Perfect for those looking for a versatile and capable system, the Innokin Coolfire IV 100W TC iSub V Starter Kit combines excellent value with critically acclaimed performance.